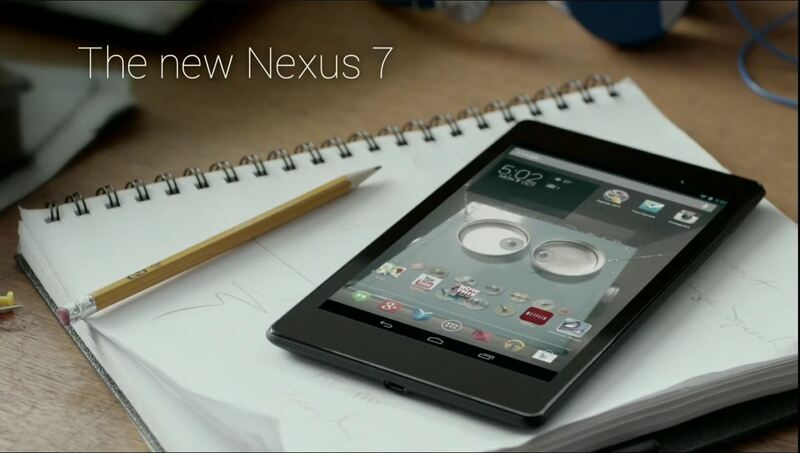 No ETA on factory image for new Nexus 7; lawyers to blame? When will flo get factory images? I have occasional screen flickering and would like to flash stock to see if it goes away. No ETA, and I don’t know if they’ll ever be available at all. You’ll also note that Google never distributed factory images for Nexus One. Lawyers have been ruining nice things since the dawn of humanity, and now I guess they can add the new Nexus 7 to their list. It’s unfortunate, but hopefully can be resolved, seeing as how Google have had the same issue with Qualcomm before, and in the case of the Nexus 4 at least, were able to work something out. Source: Building Android, and Twitter.